It’s almost “back to school” season again. Approximately 25 new students will be enrolling as new candidates for the MLA in Gastronomy or the Food Studies Graduate Certificate. Here is an introduction to five more students who will join us this fall. 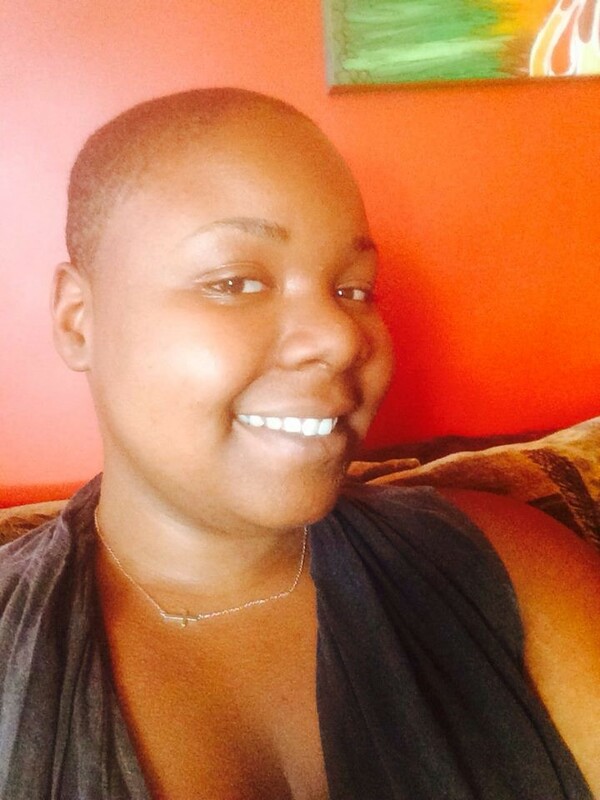 Kea’nia Gulley is a novice food geek baked in Hartford, CT and cooled in the south. She spent most summers running around with her cousin and taking over her grandma’s kitchen. Kea’nia grew a new found love for food while at Howard University as a Film Production major. While she always admired the beauty of food, she began to understand the agency food has to affect mental and physical health. After graduation, Kea’nia developed youth programming for organizations in New York. She has led food therapy initiatives for young girls in the juvenile justice system to promote behavioral management and community reengagement. This experience highlighted that food not only touched people on an individual level but also has potential to dictate communal connections. These girls also taught her that she needed to put her money where her mouth was and follow her dreams. There were too many nights spent at home sifting through recipes and turning her kitchen into an altar of sorts. Stepping out on faith brought her to Plated’s front door where she influenced customer success and reported on culinary trends with customers. Plated also opened the door to start working on sets as an assistant food and prop stylist where she continues to learn the craft and her own aesthetic. She has recently created a blog dedicated to exploring how women of color connect to food. Keania is eager for the Gastronomy program to hone her ability to share the cultural stories behind foodways. She also seeks to arm disadvantaged communities with the tools to develop sustainable food systems which reflect the cultural underpinnings of their environments. Karl (KG) Koch originally hails from South Bend, Indiana, and attended Xavier University in Cincinnati, Ohio, graduating with a B.A. from the Philosophy, Politics, & the Public program. During his time in Cincinnati, KG helped to tend over 50 community gardens across the city with the Civic Garden Center, and, in doing so, developed his interest in the connection between agriculture and cuisine. 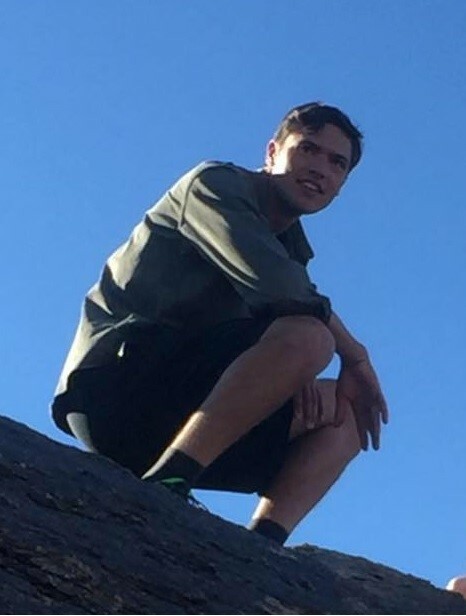 KG has spent the last year teaching at a small elementary school in Tucson, Arizona, as a school garden instructor with the Jesuit Volunteer Corps. While vegetable gardening in the Sonoran Desert has proven a challenge, he has learned to value the connection between land and food and looks forward to bringing that experience to the Food Policy & Systems track at BU. He is excited for the move out east, is bracing himself for the stark change in climate, and hoping to find a small garden patch in time for spring. 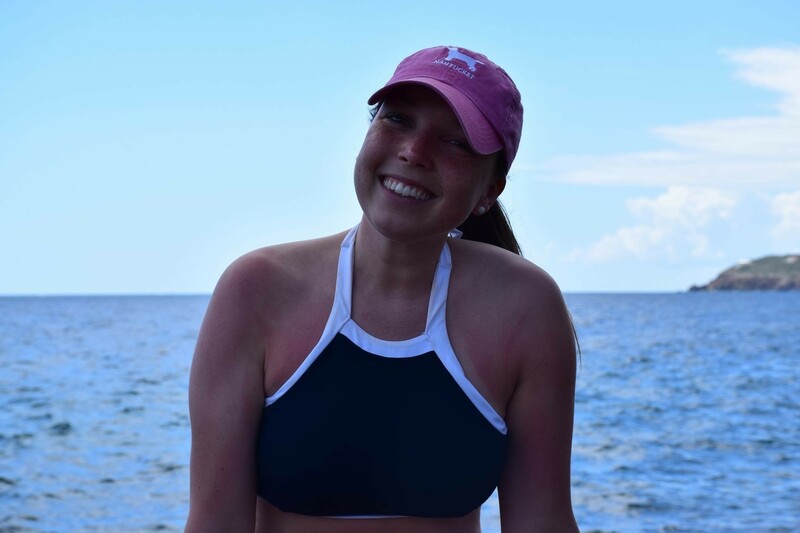 Samantha McNulty was born and raised in Florham Park, New Jersey with a family that appreciated a good meal and loved hosting friends and family. As a senior in high school she appeared on FOX’s MasterChef as a top 100 contestant, baking a quadruple layer carrot cake for Gordon Ramsey, Joe Bastianich, and Graham Elliot. Having always been told to own her own business by her dad, she graduated Villanova University this past May majoring in Management and Entrepreneurship in Villanova’s School of Business. Throughout her four years there she worked with Dining Services and the Office of Health Promotion to better the options for students and to promote healthy eating on campus. She also worked as a hostess at a farm to table restaurant her senior year and spent summers working at Martha Stewart Omnimedia as the Digital Recipe Intern, Chloe’s Soft Serve Fruit as nutrition intern, Ninety Acres farm-to-table restaurant as a cooking school assistant, and at the popular NJ shore bakery the Scone Pony as a bakery assistant. Seeking to combine her love of food and her business degree, Samantha is looking forward to attending BU to further her goal of eventually owning her own food business- whatever that may be. 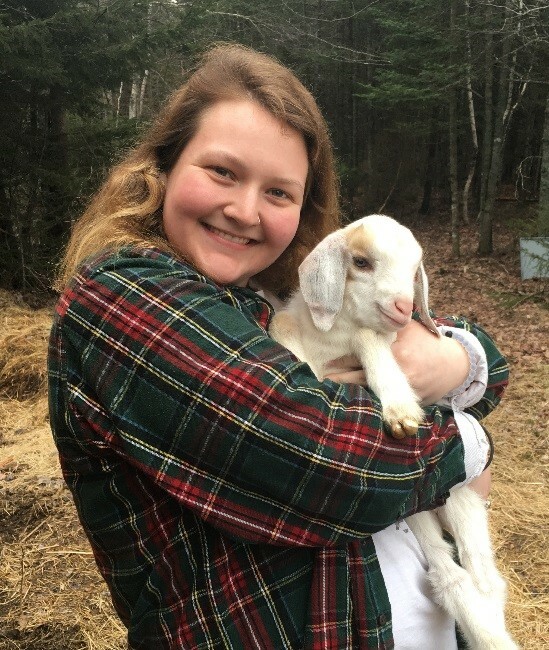 Madeline Long, from Portsmouth, New Hampshire, is a recent graduate of College of the Atlantic in Bar Harbor, Maine where she earned a BA in Human Ecology. Over the past few years Madeline has spent time working in various local restaurants as well as on farms in The White Mountains and Tuscany, focusing on the care of livestock. With a passion and love for coastal New England culture and cuisine, Madeline’s interest in Gastronomy ultimately stems from observing her father, a chef, work and teach in kitchens throughout her childhood. She hopes to one day open a bar and restaurant. 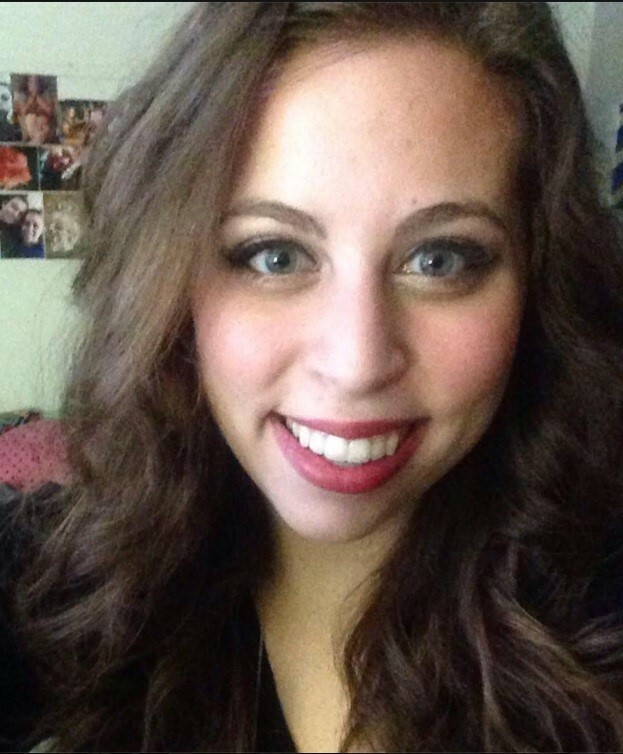 Samantha Vitale has her BA in Fitness, Exercise and Nutrition from the State University of New York at Potsdam. She is from Iowa and has travelled to many places to find her path to success. Samantha is interested in Gastronomy because she has always loved food and nutrition and wanted to learn more about it so that she can pass it on to others. Samantha wants to blend her degrees so that she can work for the USDA and educate communities about living a healthy and wholesome lifestyle through food and fitness.